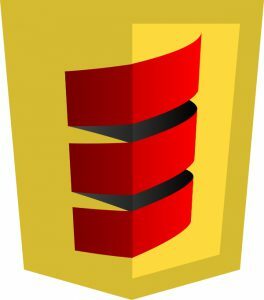 In my previous post we have written a simple app with Scala.js. In the end we managed to do everything we wanted to, but as we added more and more code a problem appeared – state management, the real app killer. Although our app didn’t do anything advanced, state handling and UI updates forced us to write a lot of additional code.